It is believed that the Muslims of the Indian subcontinent developed this dish. The exact origin cannot be found with claims that the Arab traders brought the biryani to Malabar in South India. There are many variations of this dish and it is served a main course meal. It is typically prepared with rice, spices and meat (chicken, mutton, beef or fish). 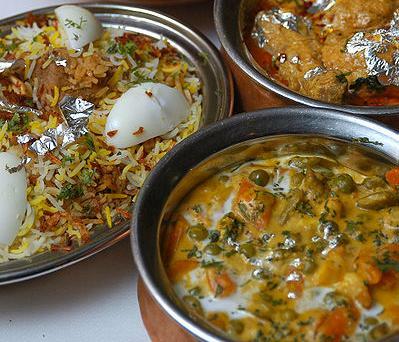 Biryani is served with chutney or raita, curry, korma, boiled egg and salad. Hyderabadi chicken dum biryani is a popular version of this savoury dish. The alternative name for this dish is murgh makhani. This is chicken in a mildly spiced curry sauce. The dish comes from Punjabi cuisine. 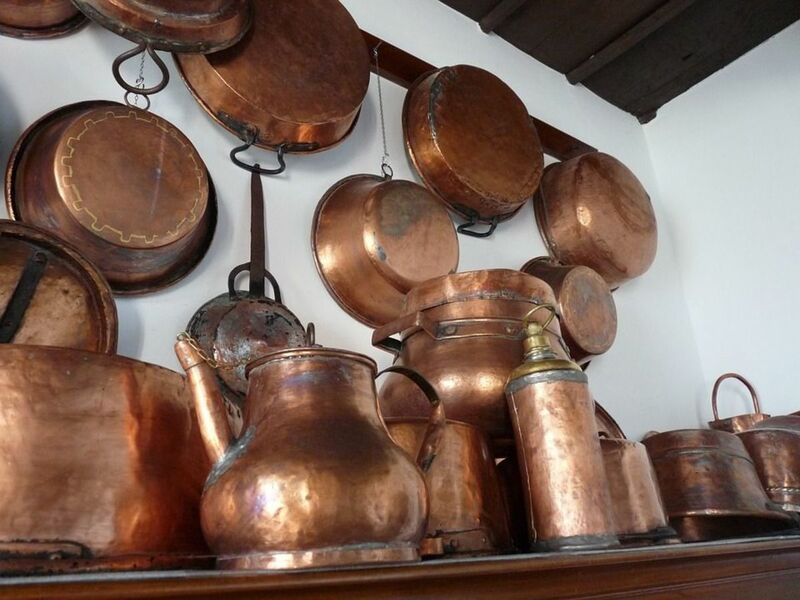 A Punjabi Hindu restaurateur, Kundan Lal Gujral, developed the butter chicken dish in his Moti Mahal Delux restaurant in Delhi, India in the 1950s. The main ingredients are butter, tomatoes and chicken. Leftover chicken is mixed in a tomato gravy, rich in butter and cream. The chicken is generally cooked in a traditional clay oven (tandoor), but may be roasted, grilled or pan fried. The chicken gets marinated for a number of hours in a cream, yogurt and spice mixture. The spices in this dish include asafoetida, cinnamon, cloves, coriander, cumin, fenugreek and pepper. The dish is served as an entrée or a quick snack. 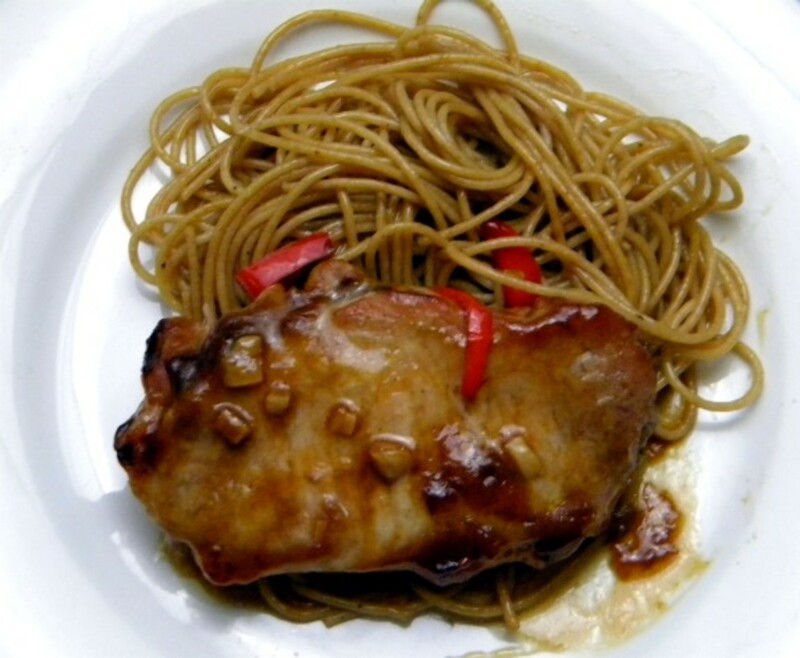 The main ingredients are chicken, ginger, garlic and red chilies. Chicken 65 has its origins in Chennai, India and offers up a spicy, deep-fried chicken plate. The chicken pieces may be boneless or bone-in. The serving comes with lemon garnish and onion. 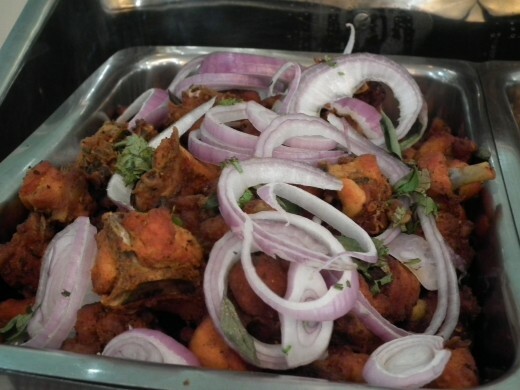 Chicken 65 was developed by the Buhari Hotel restaurant in Chennai in 1965. 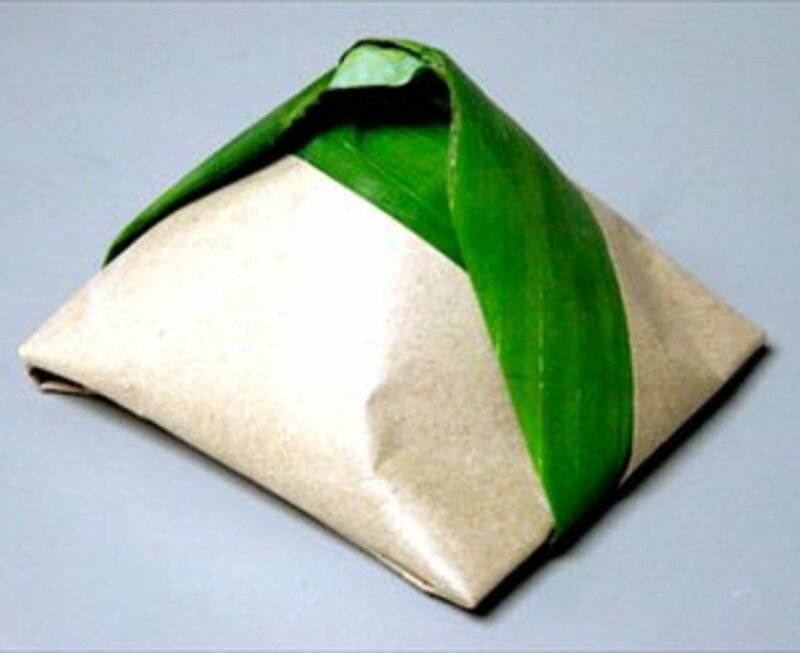 The founder of this restaurant was A.M. Buhari. This is usually a starter dish and has its roots in the state of Punjab. Tikka means “bits” or “pieces”. It is basically a boneless variation of tandoori chicken. The boneless chicken pieces are marinated in yogurt and spices. After this the pieces are baked using angeethi (skewers on a brazier). 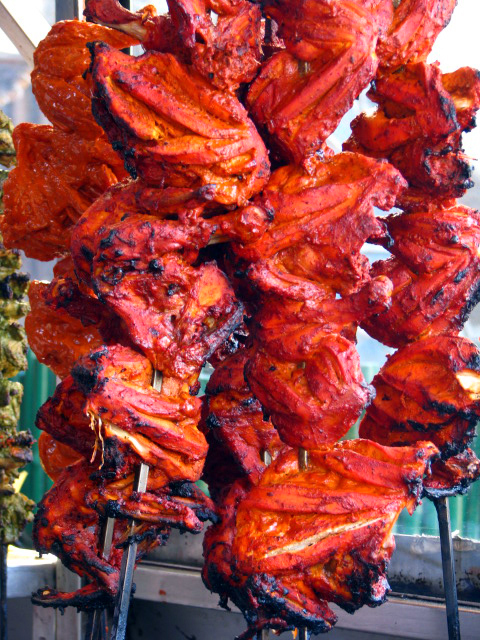 There is a Kashmiri version of chicken tikka where red-hot coals are used for grilling and the pieces are not always boneless. Tamarind chutney and green coriander are typically eaten with chicken tikka. The dish is served with lemon and onion rings. 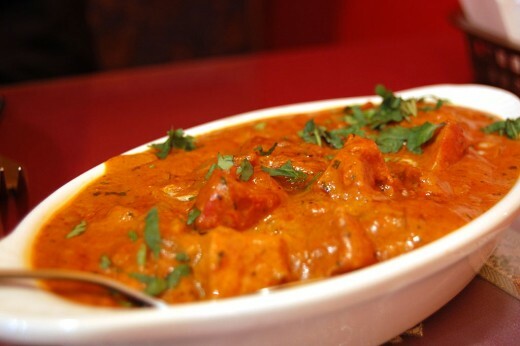 The chicken dish is also used in cooking chicken tikka masala. The chicken tikka dish is widely eaten in Afghanistan and it is less spicy in comparison to the South Asian versions. Furthermore, beef and lamb are used in addition to chicken. 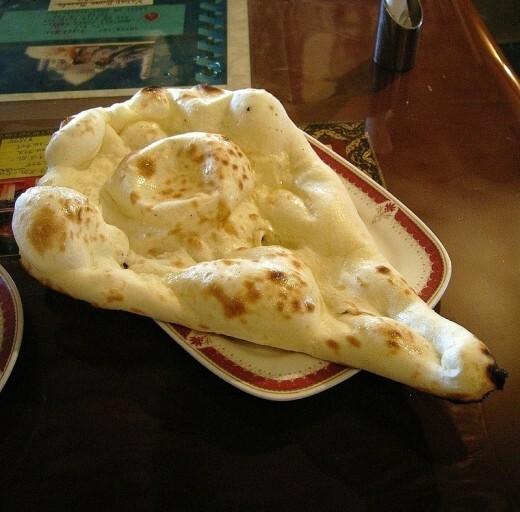 Naan comes in the cuisines of Central Asia and South Asia. It is leavened, oven-baked flatbread. The main ingredients are wheat flour (atta, maida), water, cooking fat (butter, ghee), yogurt and milk (optional). The British clergyman made a note of “naan” in his travelogue in 1810 and this is the earliest appearance of the word in English. The word has its roots in Iran. Naan is prepared in a tandoor. Butter naan is a popular variant that is served and any Indian food lover should try this. 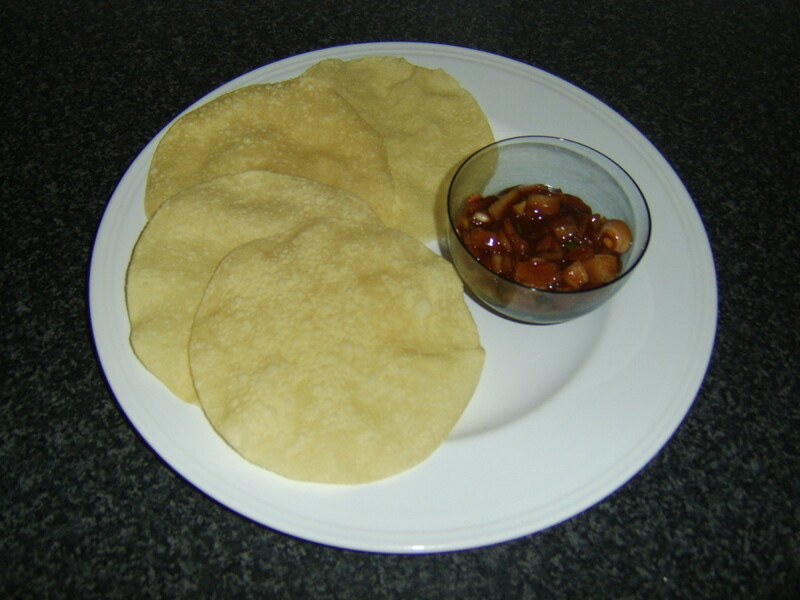 Naan is served with another dish like chicken tikka or it can come with a filling. Keema naan is an example with a stuffing of a minced meat mixture (usually lamb or mutton). A typical naan recipe entails adding white flour to salt, a yeast culture, and sufficient yogurt to serve up a smooth, elastic dough. This is a flatbread. Paratha is a combination of the words parat and atta which translates to layers of cooked dough. The twelfth-century Sanskrit encyclopedia Manasollasa compiled by King Someshvara III mentions recipes for a range of stuffed wheat parathas. 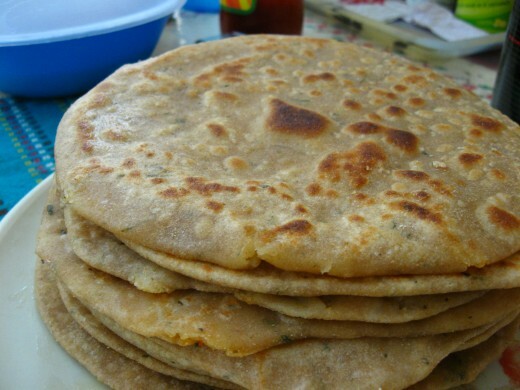 Parathas are prepared by cooking or baking whole wheat dough on a tava, and then shallow frying. Parathas can be eaten at any time of the day even at tea-time as a snack. A paratha (including stuffed ones) can be eaten with meat and vegetable curries or chutney, pickles, ketchup and raita. Aloo paratha features a stuffing of mashed, spiced potatoes. Additionally, paratha comes stuffed with chili peppers, onions, paneer and qeema. This dish comes as an entrée or a snack. The samosa is baked or fried and has a savoury filling such as spiced potatoes, lentils, onions, peas, cheese, minced lamb or minced chicken. Samosas are eaten with chutney, but it is common to have them with ketchup. Samosas can take a sweet form too. In South India, the samosas come in different sizes and the fillings are prepared based on local food habits. The samosa has its origins in the Middle East with the Iranian historian, Abolfazi Beyhaqi, mentioning it in a work of history. 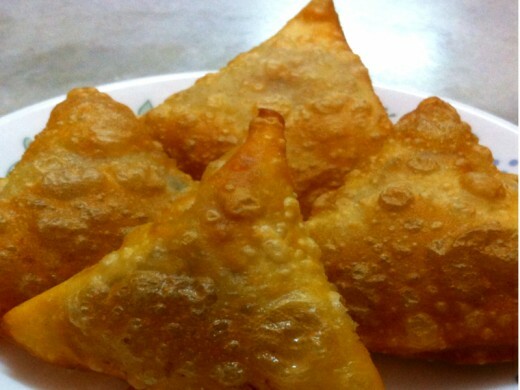 In the 13th or 14th century, Central Asian traders introduced samosas to the Indian subcontinent. Samosas are interestingly available in a frozen form in grocery stores in Canada, the United Kingdom and the United States. This dish can be an appetizer or main course meal. The main ingredients are chicken, yogurt, honey and tandoori masala. 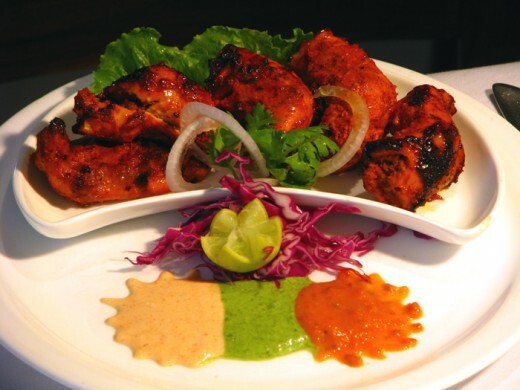 The raw chicken is marinated in a mixture of the spice tandoori masala and yogurt. The fiery red hue is brought about by utilizing cayenne pepper and red chili powder. The tandoor is where the marinated chicken is cooked at high temperatures. Kundan Lal Gujral, the same person who developed butter chicken, invented tandoori chicken. His restaurant popularized tandoori chicken in post-independent India when it was served to Jawaharlal Nehru, the first Prime Minister of India. Afterwards, tandoori chicken became a staple at official banquets. How to make Murg Makhani or Butter Chicken. What Is Chutney and How Do You Use It?